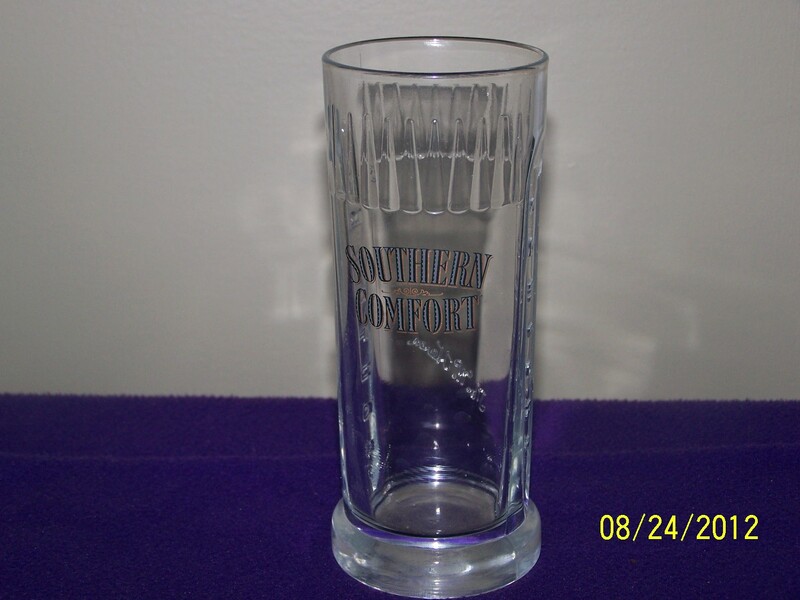 Southern Comfort is an American liqueur made from neutral spirits, fruit, spice and whiskey flavourings. The brand was originally created by bartender Martin Wilkes Heron at McCauley’s Tavern in the French of New Orleans in 1874. The original form of the drink was called “Cuffs and Buttons”, and upon popularity became known as the Grand Old Drink of the South. Southern Comfort is used in the creation of a number of cocktails. One of the first Southern Comfort-based cocktails marketed, the Scarlett O’Hara, was concocted in tribute of releasing the film adaptation of Gone with the Wind in 1939.